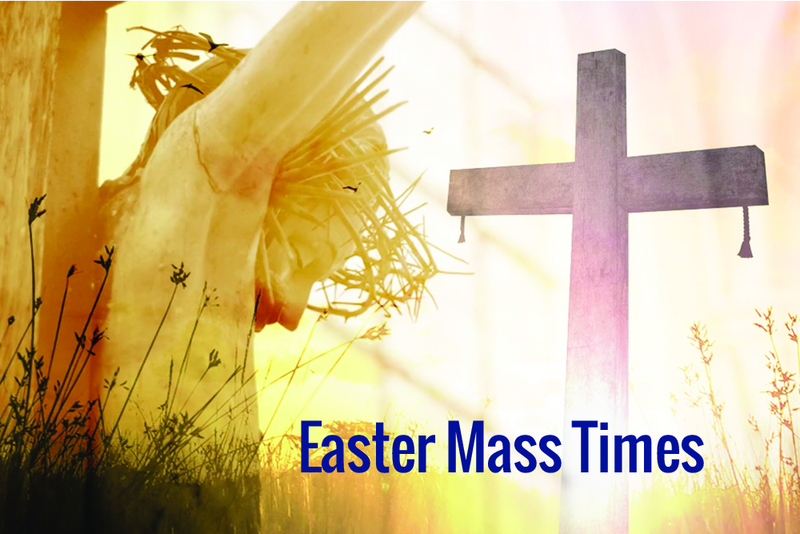 Holy week is upon us and the countdown to Easter has narrowed to just a few days. 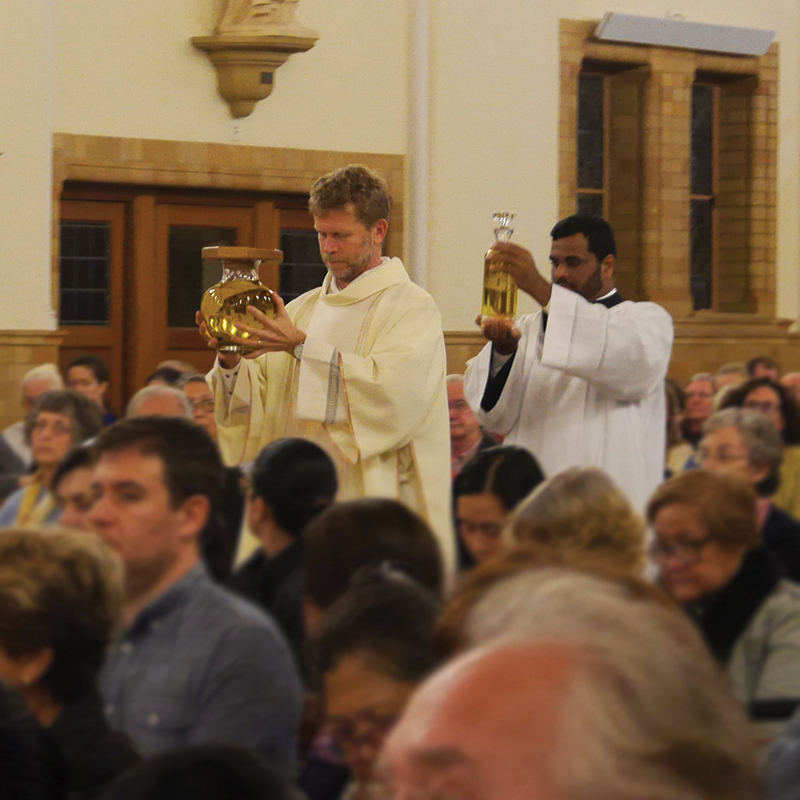 On Monday night the Archdiocese held its annual Chrism Mass of the Oils at St Christopher’s Cathedral. 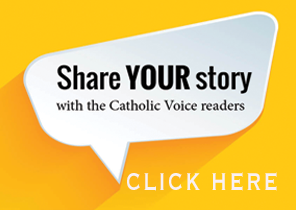 Priests from across the Archdiocese joined Archbishops Christopher Prowse and Bishop Pat Power in renewing their commitment to the vocation of the priesthood. In the Old Testament, kings, priests and prophets were anointed – the former with oil, the latter with the unction of the Holy Spirit. The Messiah who was to come was The Lord’s Anointed. That the Spirit of God was conferred on that person. We recall this today in that those who are anointed are to show forth the power of God in whatever state of life they are in. We are anointed so that we can give witness to who we are – members of God’s body set apart to be a light for the order to our society – the roles of prophet, priest and king. OIL OF THE SICK: makes present the healing and care that Christ practiced when here on earth. 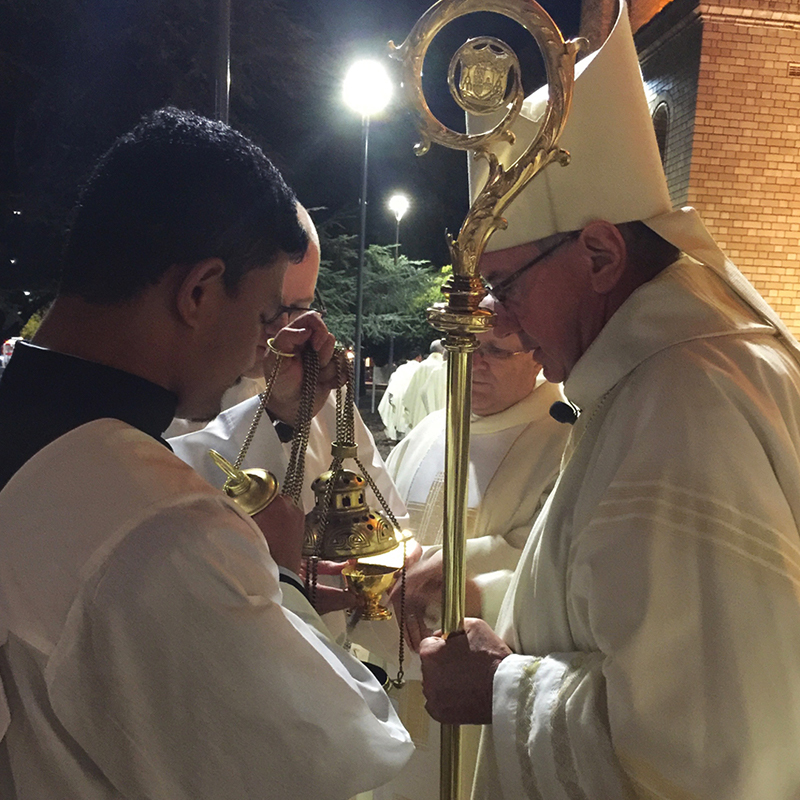 OIL OF CATECHUMENS: is for the anointing of candidates before Baptism. 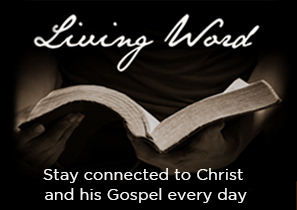 It is a symbol of life and a sign of their willingness to be born to a new life in Christ. 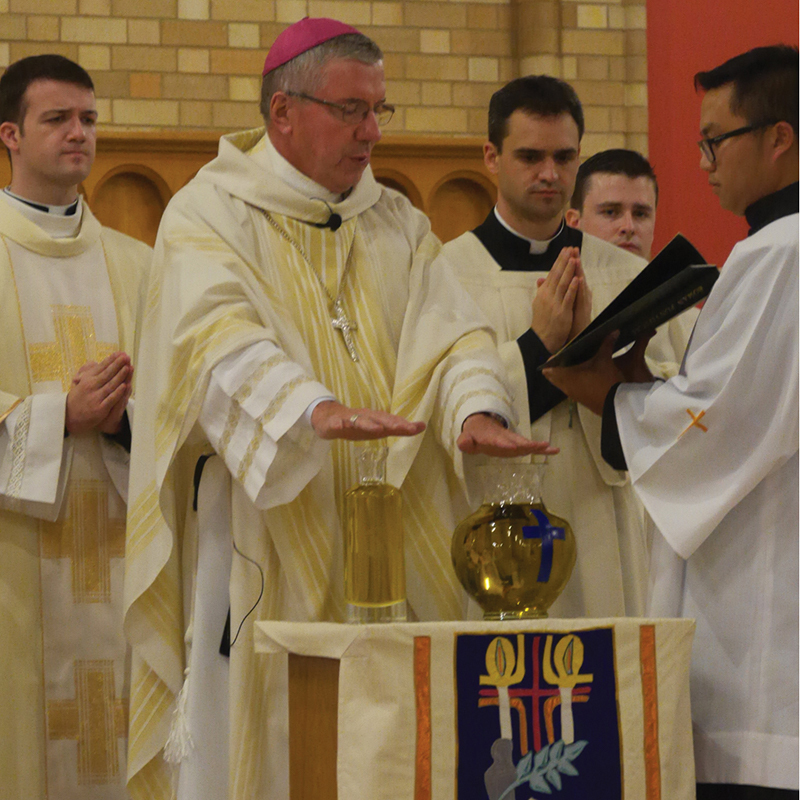 OIL OF SACRED CHRISM: is a symbol of the richness of grace that is given in Baptism, Confirmation and Holy Orders. This oil, mixed with the sweet perfume of basalm, is a symbol of the Holy Spirit sent from the Father to Jesus the Anointed One at His Baptism.